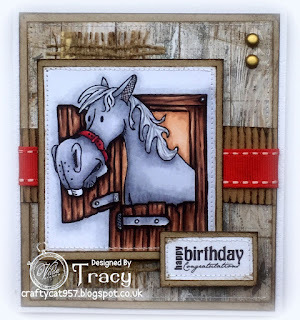 Oh, Tracy, what a great card, again! Love to see all your beautiful creations! And your coloring is wonderful! How cute! 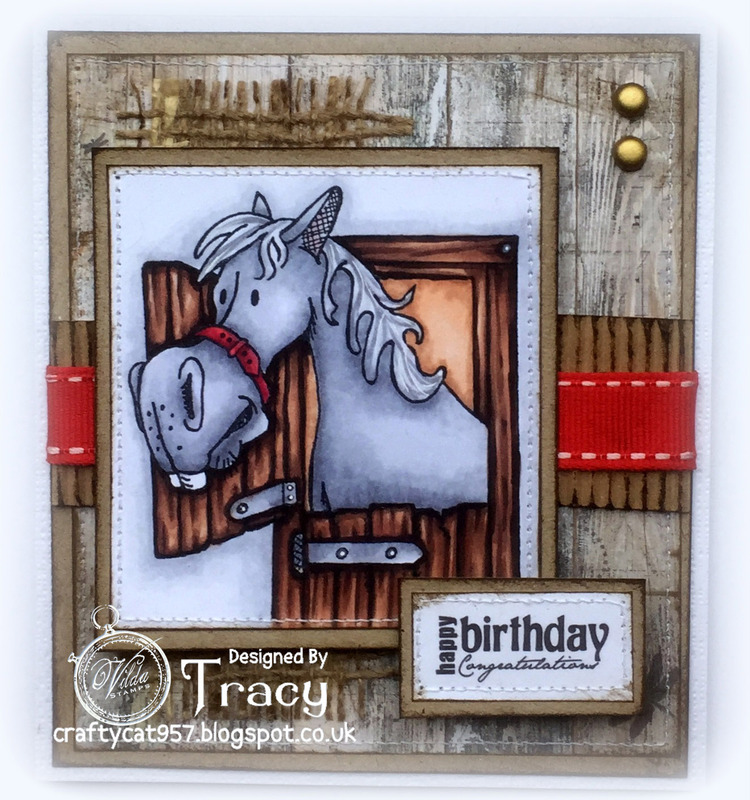 I love the barn wood and embellishments!